There are so many things that make up a family. 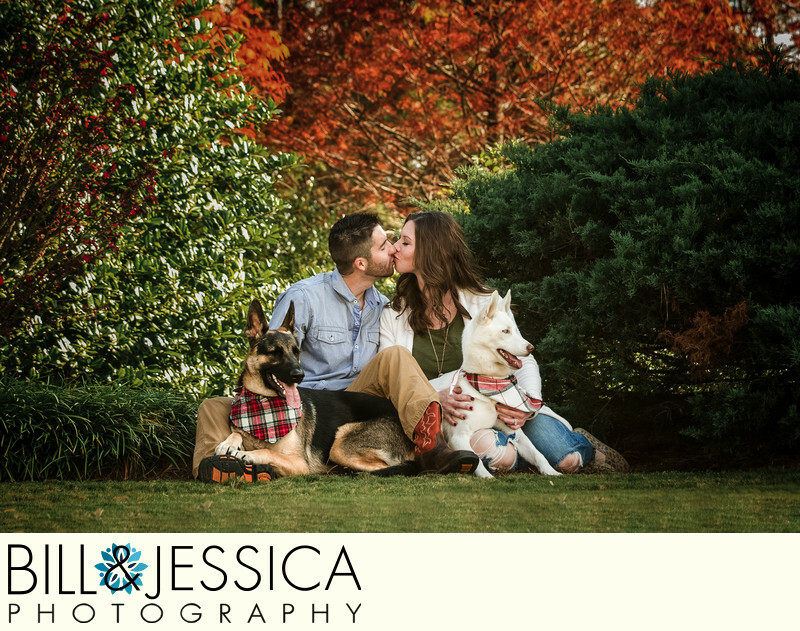 In this image we wanted to show that this couple has included pets into their family. Let's face it, pets have become a part of the American family. Location: 1001 Green Road, Chatsworth, GA 30705. 1/200; f/5.6; ISO 200; 70.0 mm.